Marley is a Colorado-born nonprofit professional, activist, speaker, and writer. She previously worked in nonprofit development and communications with a variety of youth-serving organizations. 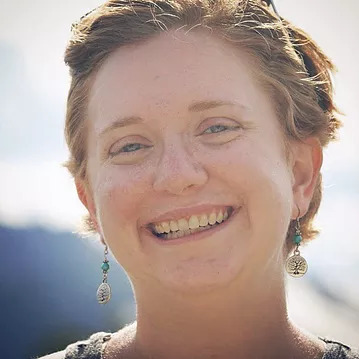 In 2011, she co-founded Face-to-Face Colorado, a nonprofit organization that fosters a community of youth with facial differences and their families around the state. She earned her M.A. in Ethnic Studies from Colorado State University and B.A. in Feminist & Gender Studies from Colorado College. She lives in Wellington with her wife, three dogs, and two guinea pigs. Darrick Hildman has a passion for improving our world through better communication. He has a Bachelors in Communication Studies and a Masters in Training and Development. He has been trained in mediation, facilitation and Nonviolent Communication and has experience in addiction counseling, restorative justice, and public deliberation. 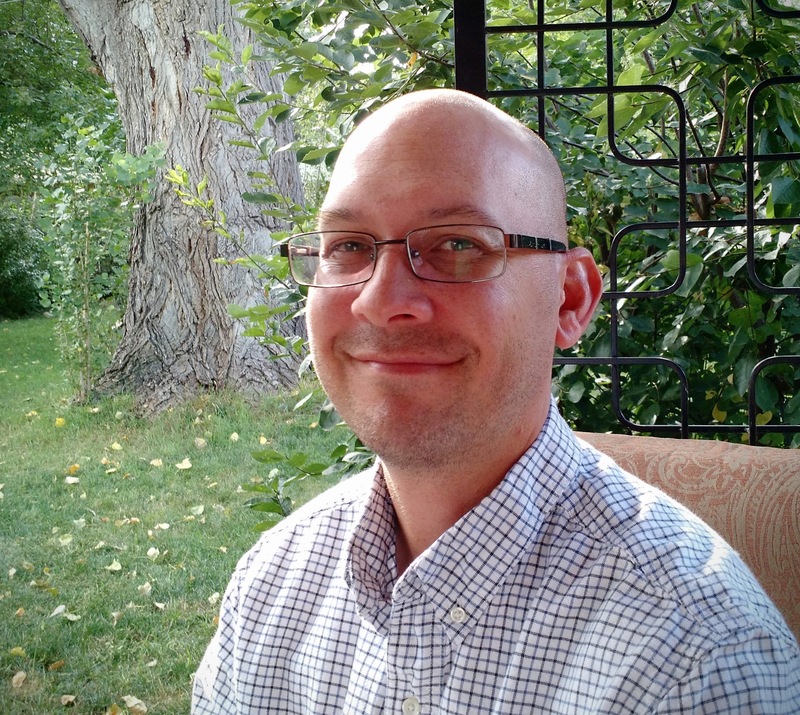 Darrick has worked as an engagement specialist, helped to build several communities, and teaches communication courses at Front Range community college. 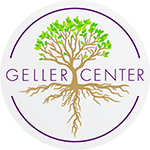 His driving question has been, “How do we improve the conversation?” He is excited to be working with the Geller Center to help young people find community, facilitate growth and lead change.